Annual Membership is from July 1st to June 30th of each year. Dues will be prorated based on remaining full months until July 1st. 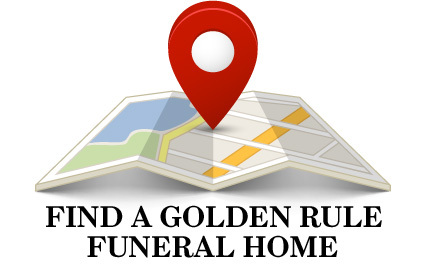 The main funeral home location designated by management as their primary business location. In order to be considered for membership in OGR, a firm shall have been in business for a period of not less than two (2) years, and the firm must be independently owned. Dues: $1,179 + $3.40 per adult case exceeding $1,000/year. You may choose an annual or quarterly payment plan. Any additional funeral homes owned and managed by the Main Membership firm within a 100-mile radius of the main firm’s location. Funeral homes located outside of the United States and Canada are invited to join. After all, you make us international! 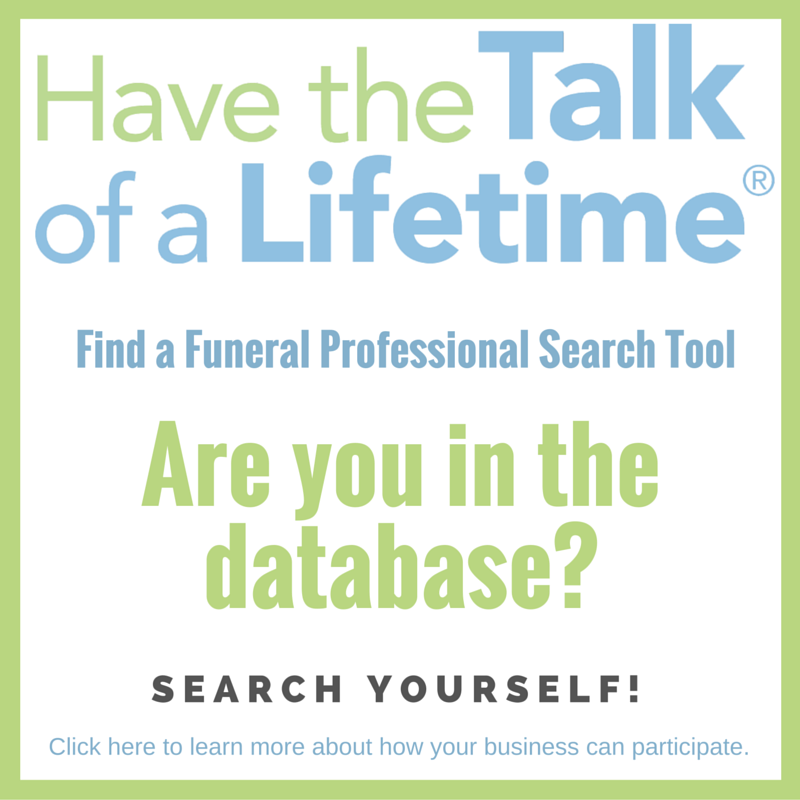 Any person who is a retired employee of a current or former member firm and is no longer actively participating in the funeral profession but would like to keep up with the times. Recent graduates of an accredited mortuary school having graduated within the last two years and/or those new to the funeral profession and working for an independent funeral home. Open to educators, researchers, and academics engaged in the study, but not the practice, of mortuary science. 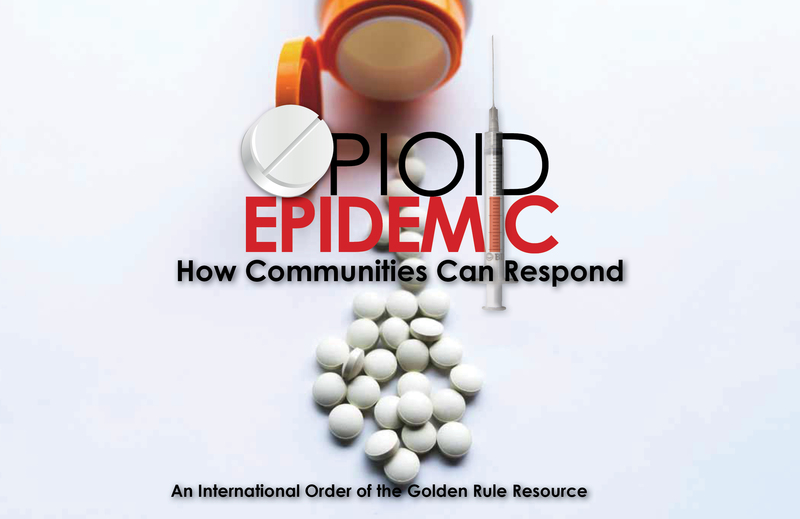 Contact the Membership Department at 800-637-8030, or email us at [email protected].